If you have been dreaming to get some piece in your mind, then here is something you might want to check out. Nothing can be Read More..more intimidating than a serene idol of Lord Budhha. 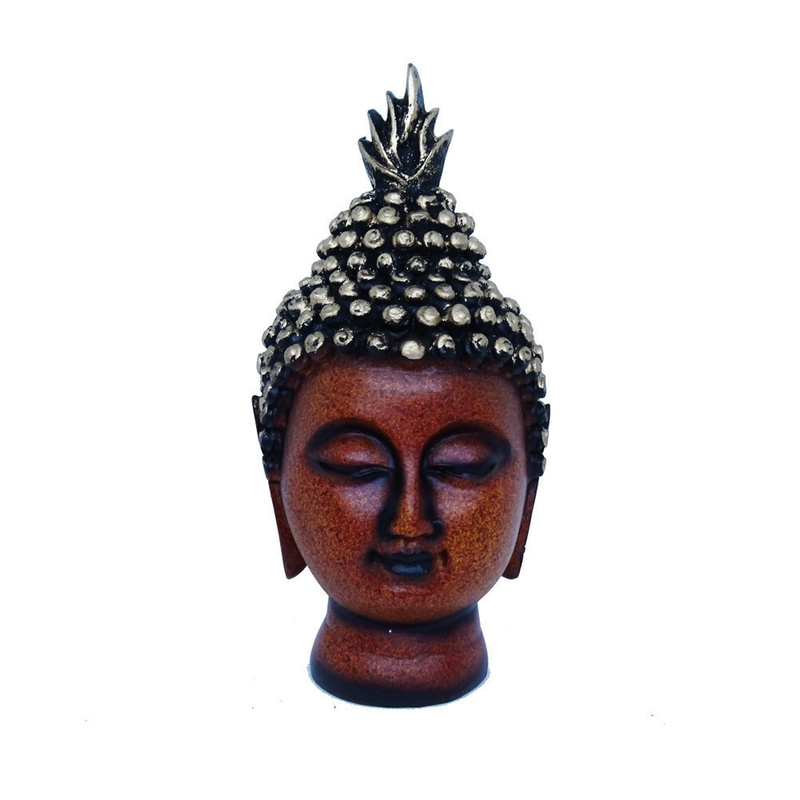 In this wooden creation, Budhha has his eyes closed in a meditating state. 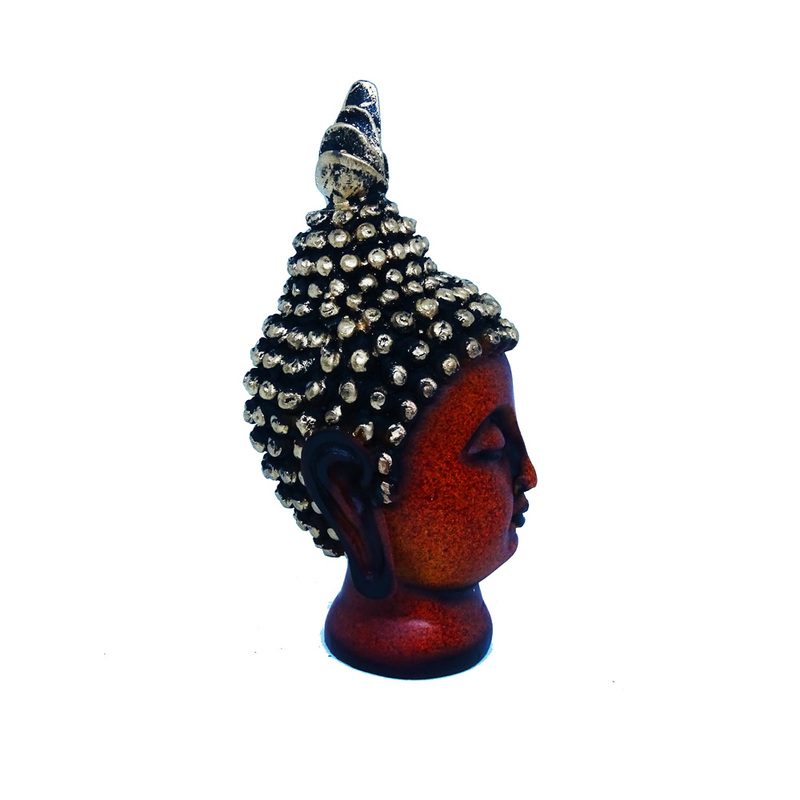 Made of soft resin, this showpiece can thrive with low maintenance as well. Keep yourself calm and try to achieve a bit of salvation with this sculpt. Show Less..